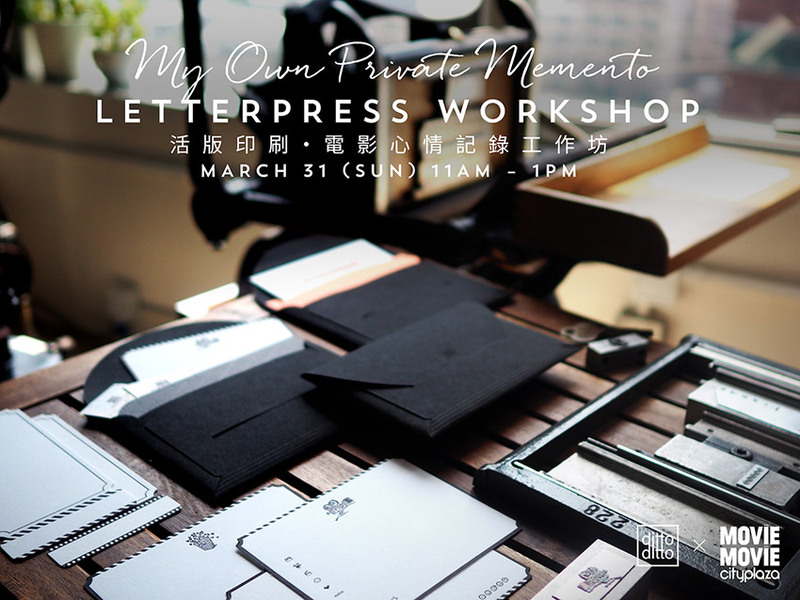 Local Letterpress and stationary brand ditto ditto is hosting a ‘My Own Private Memento’ Letterpress Workshop together with the first lifestyle-driven cinema in Hong Kong, MOViE MOViE Cityplaza. Keep your movie stubs and record your thoughts so you can revisit them anytime. Participants of any age are welcome to join. In any case of programme changes, please refer to MOViE MOViE & ditto ditto Facebook Page for latest updates. 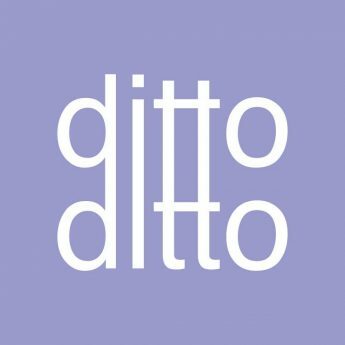 In any case of dispute, MOViE MOViE Cityplaza & ditto ditto’s decisions are final. Participants who enjoyed MMM membership price must present their MOViE MOViE Membership cards upon arrival. Compensation for price difference is needed for participants who fail to do so. 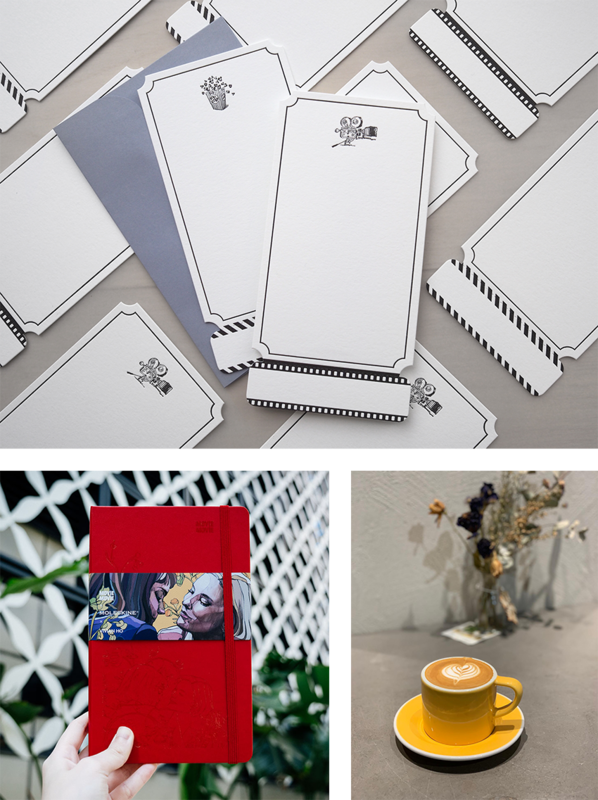 If your booking was successful, PUTYOURSELF.in will send you the e-Ticket with QR code by email, you can also save your e-Ticket from the page Booking Records. Please present the QR code shown on the PUTYOURSELF.in e-Ticket before the workshop starts.